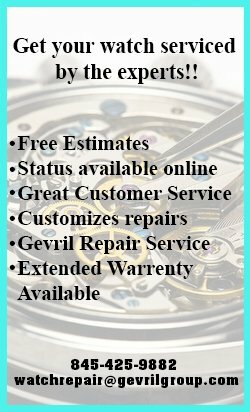 In continual existence for over a century since 1912, Fortis specializes in watches for use in space, aviation and maritime. To hold their composure in these environments, you know these watches need to be tough. 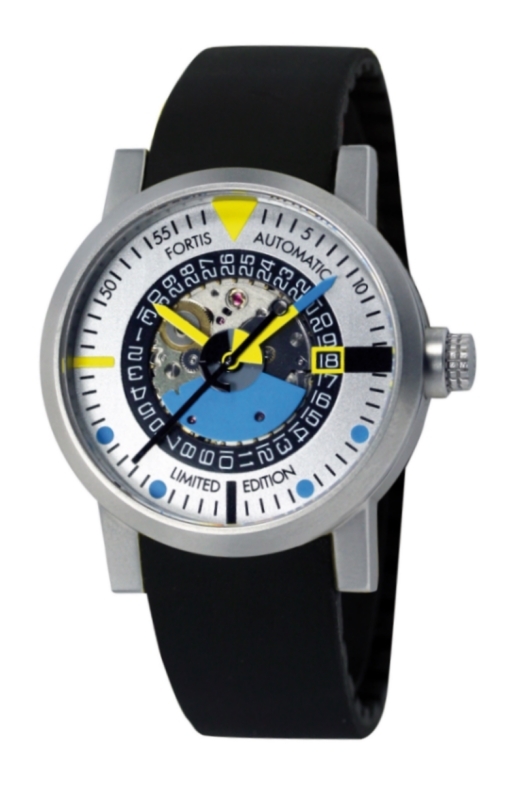 Fortis proved the watches metal in 1994 by pushing it to the extremes of modern physics with endurance tests. This got the attention of the Star City Training Center, a Russian training facility for cosmonauts located in Star City, Russia. The organization chose the Fortis Official Cosmonauts Chronograph as part of their Official Cosmonauts’ equipment. They used the automatic watch during several missions while working inside the space station and also in the actual atmosphere of space outside the station. From this collaboration came an evolution of the Cosmonauts watch, the Official Cosmonauts Chronograph Automatic Alarm, which was a world’s first of putting together both an automatic chrono with a mechanical alarm. So reliable are these Fortis watches that they are still the official supplier to the Russian Space program on board the ISS today as well as the MARS-500 mission, which started in 2010. Therefore, the company name Fortis, literally Latin for “strong”, lives up to its billing. 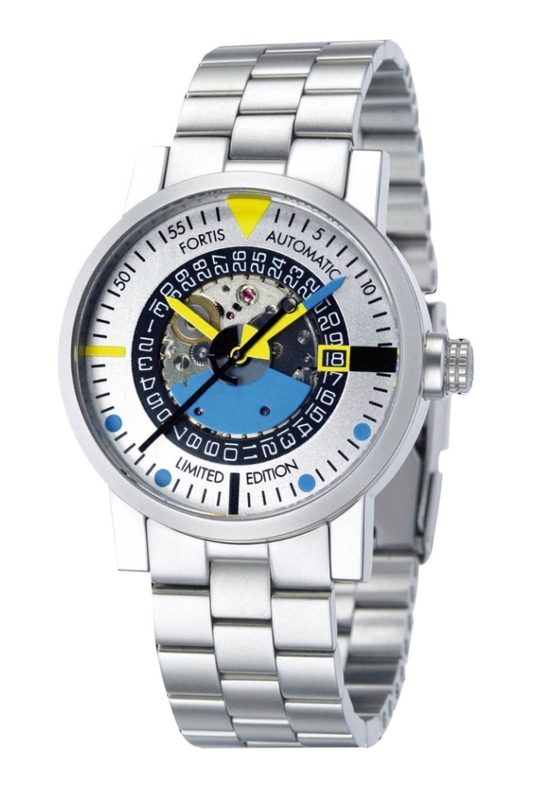 Fortis partnered with Mattern to come up with a tool watch that has artistic merit. As there are few, if any,tool watches that dare dress up artistically, the Automatic Art Edition Mattern stands in a class by itself and, in fact, could be considered part of the Fluxus movement itself. 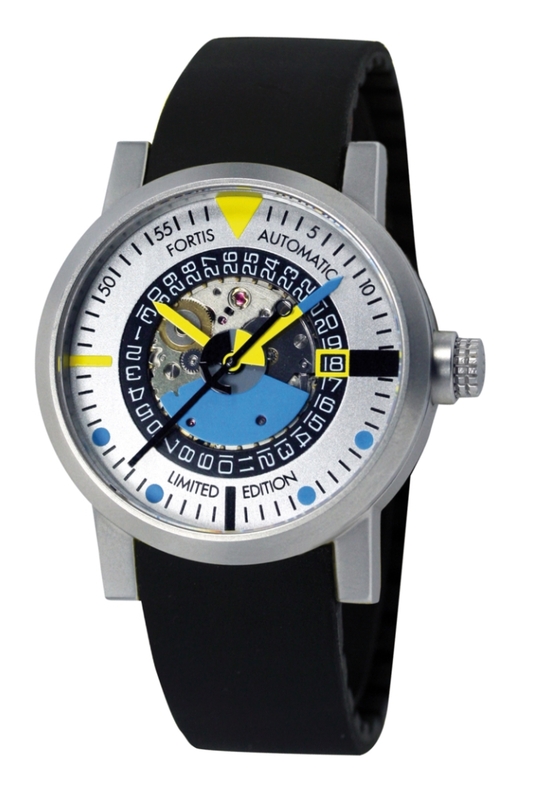 Like all Fortis watches, the Art Edition Mattern, with a water resistance to 660 feet, is a rugged specimen capable of weathering the elements be it by land, air or sea. Since it hasn’t been officially tested in space, I can’t officially claim the watch space-ready, but I wouldn’t be surprised if it was. 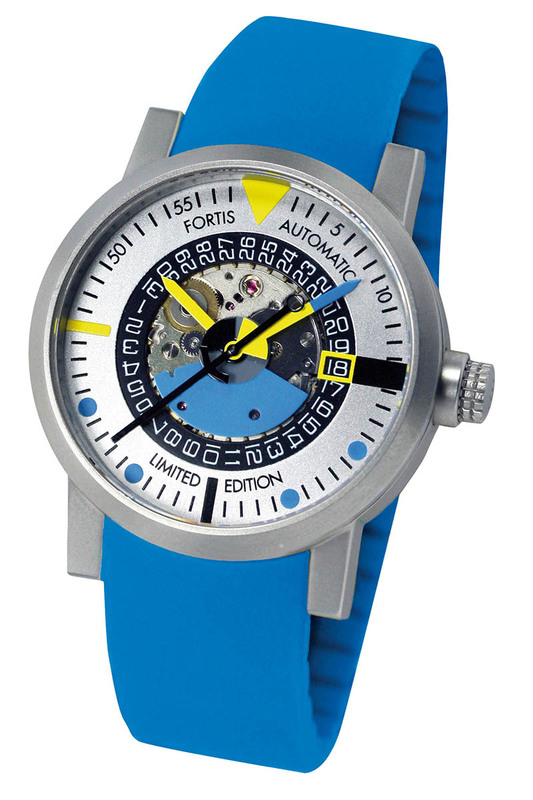 The dial of the Art Edition Mattern has a Bauhaus sensibility infused with color, specifically pops of yellow and blue. The open construction shows the date ring and rotor, revealing functionality while also contributing to the aesthetic sensibility. On the bottom of the dial is marked “Limited Edition” marking the exclusive nature of this offering from Fortis, which will only produce 2,012 of these models. In a 40 mm case and powered by an ETA 2824 automatic movement, the Art Edition Mattern comes with a screw down crown and the option of a rubber, calfskin or stainless steel band. Fortis’s partnership with Mattern proves that art can spice up the tool watch category.